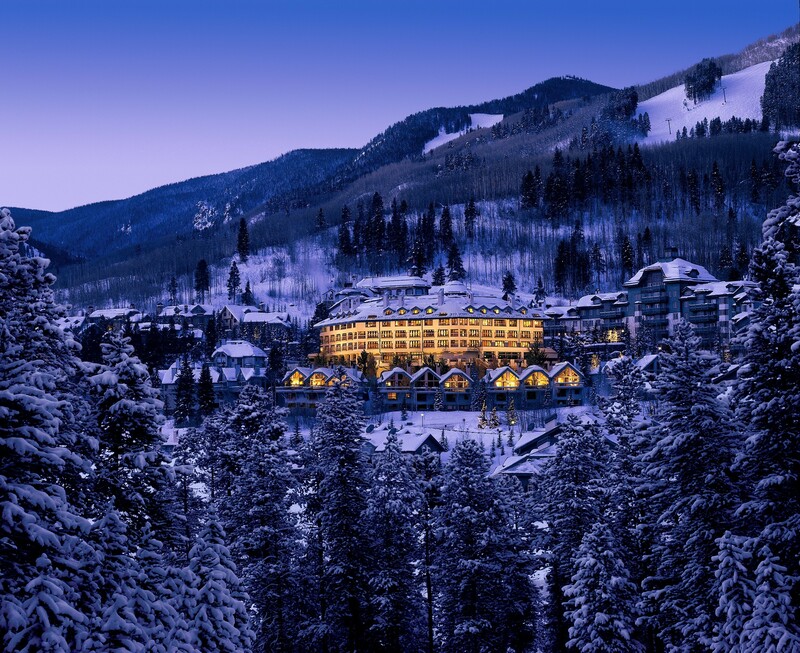 Broomfield, CO – If you’re yearning to break in that Epic Pass this winter, Vail Resorts has added $100 million in upgrades to welcome you to the slopes this winter. This summer’s investments bring the company’s five-year total to a staggering $500 million, including $50 million last winter at Park City, Utah alone. 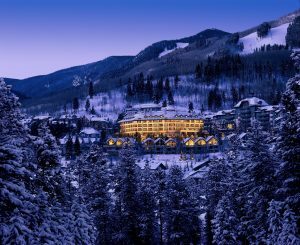 Vail Resorts’ most significant improvements this winter include a new restaurant on Peak 7 at Breckenridge, an upgraded high-speed chairlift accessing Vail’s Back Bowls, significant renovations to the guest rooms of The Pines Lodge, A RockResort at Beaver Creek, and $13 million to completely rebuild Wilmot Mountain, located near Chicago, Ill.
Colorado’s Breckenridge Ski Resort will open Pioneer Crossing, a new, 490-seat restaurant just steps from the Independence SuperChair on Peak 7. The new restaurant will offer a variety of house made options like salads to order and a Mediterranean station, all coupled with dramatic views of Breckenridge and the surrounding area. The restaurant is set to open in December and will highlight the mining history of Breckenridge’s past. The $13 million investment at Wilmot Mountain will be a huge transformation for its guests. When the chairlifts start turning this winter, skiers and snowboarders will find new lifts and restaurants, expanded snowmaking, and an enhanced beginner area and terrain park. This marks the most significant one-time influx of capital improvements in Wilmot Mountain’s 79-year history. Vail Mountain’s ninth new chairlift in the last 10 years will debut this winter, replacing the Sun Up Lift with a four-passenger, high-speed chairlift, now called the Sun Up Express. The new express chairlift will increase capacity of the former lift by 65 percent and reduce the average ride time from eight minutes down to four. The new lift will be a primary lift on the Back Bowls of Vail Mountain, serving intermediate and advanced terrain and more effectively dispersing skiers and snowboarders. With this lift installation, 19 of the Colorado resort’s 22 chairlifts — and all of its core lifts — will be high speed. 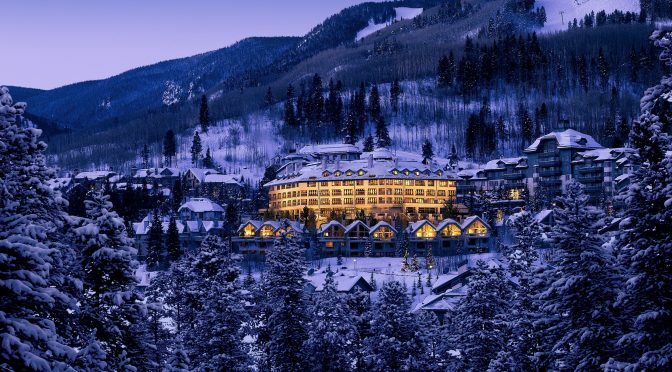 This fall, The Pines Lodge, A RockResort in Beaver Creek, Colo., will undergo a significant renovation of its 60 hotel rooms, keeping the European charm that the ski-in hotel has always offered while introducing a modern mountain luxury theme. The new design will complement to the property’s other recent renovations and upgrades of soft goods, the lobby area, meeting space and Grouse Mountain Grill. EpicMix Time will expand from Vail Resorts’ Colorado mountains to also include for the first time Park City in Utah, and Heavenly, Northstar and Kirkwood at Lake Tahoe during the 2016-17 season, allowing guests to access real-time lift line wait times. EpicMix Time uses proprietary technology to calculate and display up-to-the-minute chairlift and gondola lines, using crowd-sourcing technology.